The Attorney General’s Office says its arranged to save the state some tobacco money, but it says now the legislature needs to do its part. 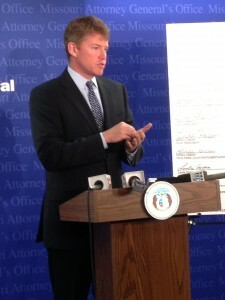 Attorney General Chris Koster says his office has reached an agreement with major tobacco companies to restore a 50-million dollar tobacco settlement payment Missouri had been set to lose due to a federal court ruling, and to keep the state from losing more than 1-billion more settlement dollars. 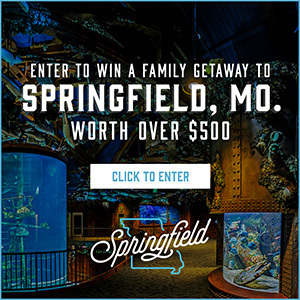 The agreement is contingent on the legislature passing a law addressing what he calls a “loophole,” that allows tobacco companies that concentrate sales in Missouri to recoup money paid into an escrow account to cover future claims against them. Koster and then-Attorney General Nixon have called on the legislature to pass such a law since 2002. A bill was debated in 2014 after the court ruling but did not pass. Big tobacco companies say the change would level the playing field between them and their smaller counterparts. Small companies say it would put them at a disadantage and force them to pay an inflated fee for offenses they didn’t commit. Koster says Missouri is the only state that hasn’t addressed the issue. Missouri has reached out to legislative leaders to see if they will pursue such a bill. Koster’s office, meanwhile, is continuing a court challenge seeking the payment by tobacco companies of that $50-million. That case is pending in front of the Missouri Supreme Court. After a lower court ruled against the state, Governor Jay Nixon (D) withheld $50-million from the current state budget to offset the loss of that money.